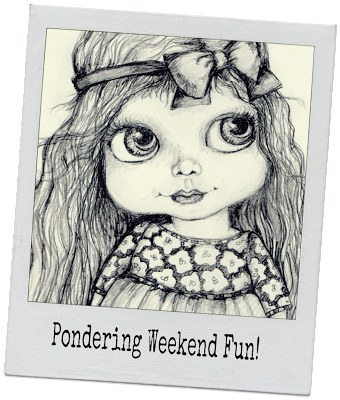 Pop Art Minis: Sunday #Sketches...Pondering A Perfect Weekend of Fun! 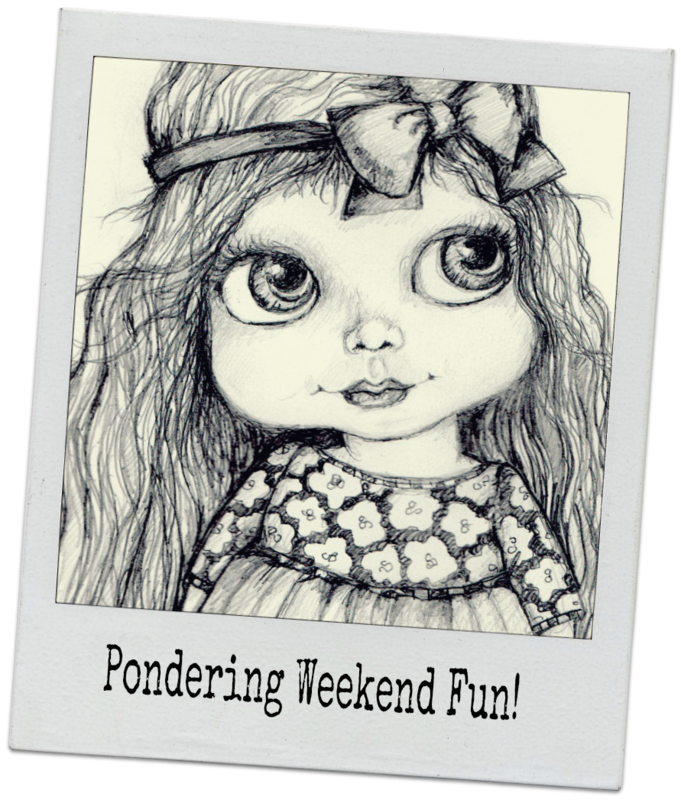 Sunday #Sketches...Pondering A Perfect Weekend of Fun! My fave time of the week is the weekend...definitely true! Sometimes I like to ponder all the things that I can do. Sketching, eating, playing, all things that I can't miss! But I definitely wish every day could be the weekend, of this I will admit! I know it seems impossible, but what if it came true? Everyday an awesome weekend...what wonderful things would you do? 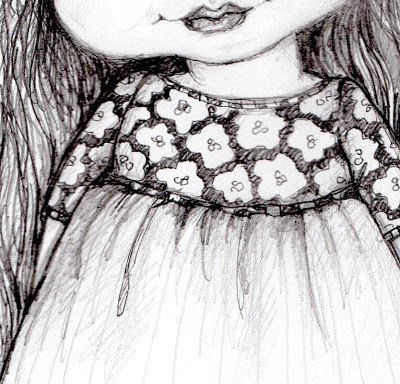 pssst...here's a couple posts that you might like to take a peek at too! 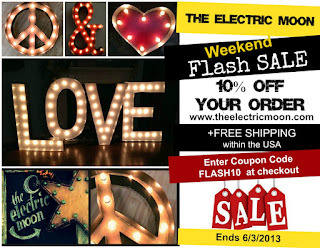 Savings on Signs and a GIVEAWAY for you! 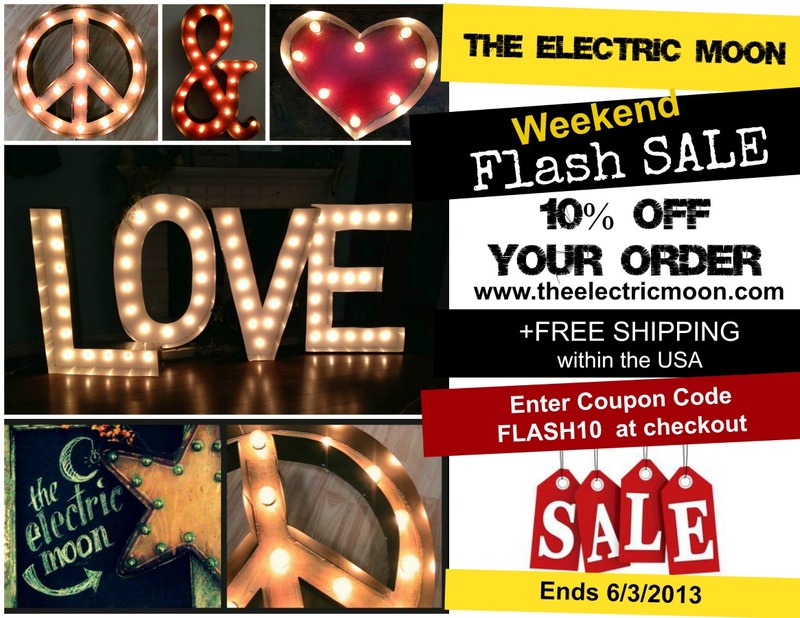 The Electric Moon Weekend "Flash" Sale! Love the sweet girl. And weekends are so much fun. She is so cute!! 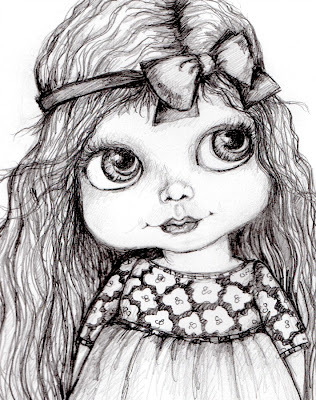 I love her amazingly big eyes and that wonderful hair and such an expression!! She is adorable and looks like she's going to have a blast during the weekend. Blessings! I love her. Her beautiful big eyes and wonderful face. She is so cute. Now that I am retired every day is a weekend and I truly enjoy it. But when I reflect back on how special and exciting weekends or snow days or summer vacation was when I was still working I realize there is definitely positive things about both times of life. 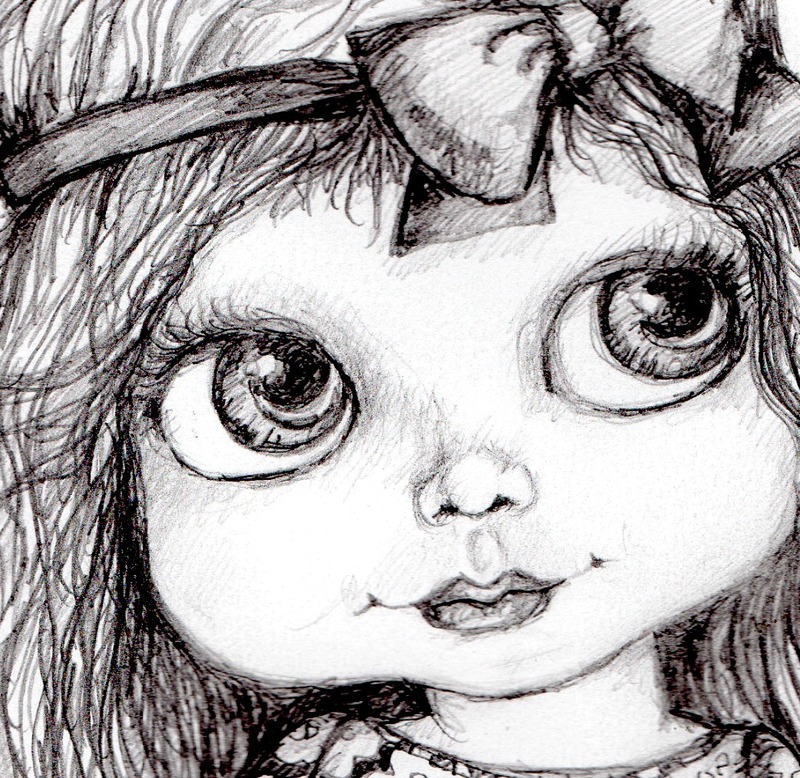 She looks gorgeous - such big wide eyes all full of wonder and innocence. she is so sweet looking. makes one want to pinch her cheeks. I love this!!! she is as cute as can be!!!! I love her dreamy expression! Weekends really are the best, especially sunny ones! 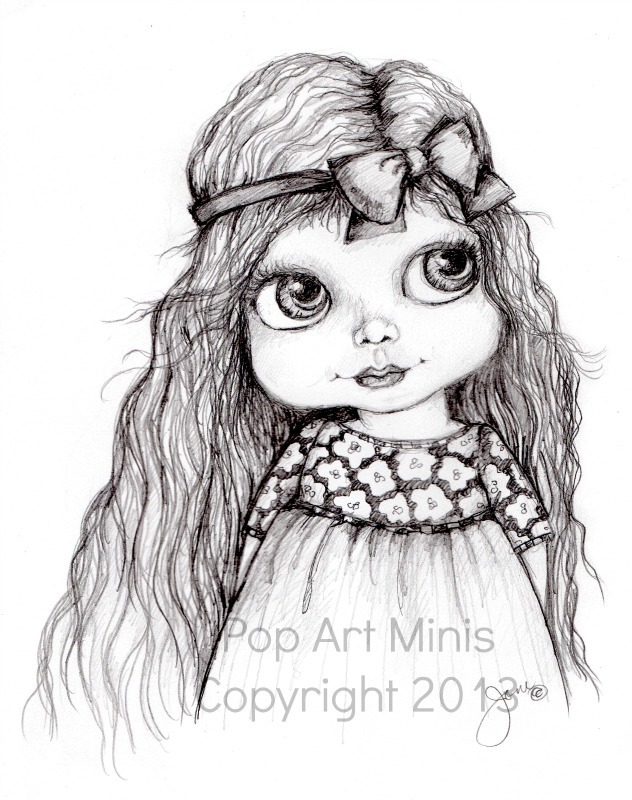 Your drawing is so sweet, I love the little bow in her hair! Fun poem too!